I'm a hybrid author -- part traditional, part indie. Both of my non-fiction books were published through a contract with a publisher and a third will be released via a different publisher this summer. I self-published one of my novels and the other, originally published through a small independent publisher, is now back in my hands. Being published through a traditional house or via contract is like being an employee and, as such, it has many benefits. Someone else takes care of the little details I might not want to be bothered with and, as the book sells, I get a paycheck. Perhaps the best part of working within the employer-employee set-up that is traditional publishing is that it gives me access to professionals – professional cover designers, professional editors, professional marketing people, a professional sales team. These knowledgeable people make sure my book looks its best and that it's introduced to the world by a team, not just little old me. But, as with any paycheck, deductions are part of the deal. In this case, the employer (publisher), who assumes all of the risk, takes a chunk of my paycheck as reimbursement for dealing with all of those details. And, as you'd imagine, the employer has a say in how just about everything is done. This process frees me up to write and, while I have input on how things go, final decisions are sometimes out of my hands. The other side of the hybrid author coin is the indie publishing side. Working as an independent author (self-publishing), means that I get to make all of the decisions (even the ones I'd prefer someone else take charge of) and I have to find all of those previously mentioned resources on my own. In return, no one gets a cut of my paycheck (unless you count paying the professional editor, cover designer, marketing people and sales resources), but no one is double-checking the details either. Both the money and the headaches are mine, all mine. This is, as you can imagine, a double-edged sword. Once upon a time, I dreamed of getting published and, by that, I meant traditionally published. Agent, editor, advance, royalties -- the whole package. Along the way, I've had all of those, just not all in the same book deal. And, as it turns out, that's not such a bad thing. I like being a hybrid author. 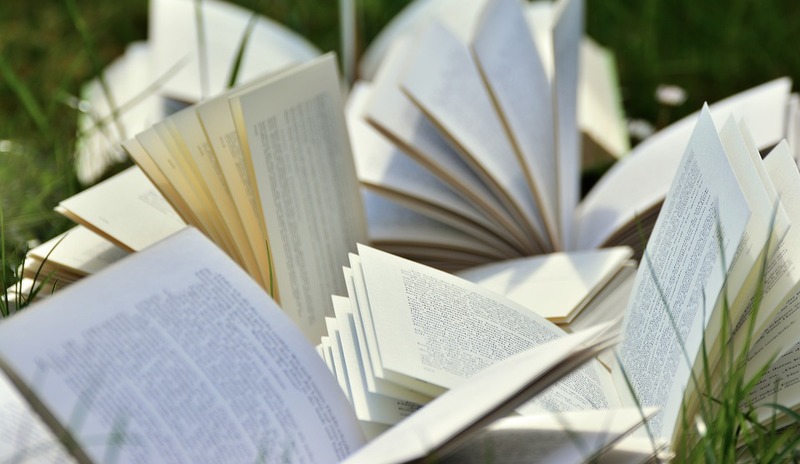 Some projects lend themselves to a traditional publishing model, others don't. For those that do, I like working as part of a team to make my book the best it can be. And, whether I'm putting my book in someone else's hands or hanging onto my project page by page, it's wise for me to educate myself about the elements of the publishing process. I believe that every author needs to know as much as possible about the behind-the-scenes aspects of publishing a book, if only to be a better participant in the process. Which brings me back to the novel that is now back in my hands. 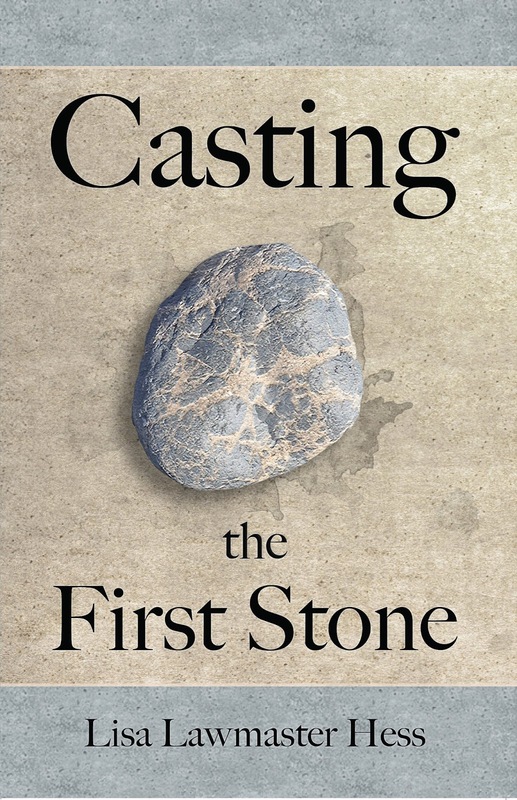 My first novel, Casting the First Stone was initially published by a small independent publisher. In January, I had an opportunity to take back my book and either let it languish or republish it independently. I'm pretty sure I don't need to tell you which choice I'm making. Currently, Casting the First Stone is unavailable as I consider what I want its re-release to look like. I've considered what I've learned as a hybrid author, and talked about it with trusted friends and fellow authors. I've decided that I want to add a fresh cover to the project before I send it back into the world again, and am thrilled that my talented friend Laurie J. Edwards, who created the cover for Chasing a Second Chance, is helping me make that happen. me better at this whole hybrid author role. I'm grateful to be writing (and publishing) in a time where indie publishing is no longer seen as a last resort but, rather, as a viable option. I'm grateful to have friends on the journey -- readers, writers, and publishing professionals -- who make the trip more fun and make all the effort worthwhile. And, I'm very excited to see not only where this road takes me, but what it means for books in all the seasons to come. I don't know if my next project will be indie or traditional, but I like that my journey has led me to a place where I feel I can make an informed decision.